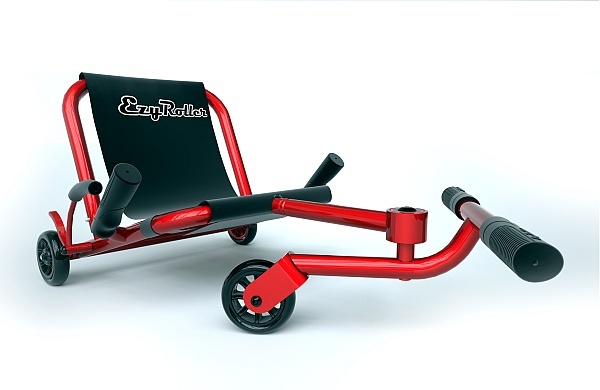 Ezyroller Classic Red - Our most popular. Green - a very popular colour! This is the Ezyroller that started it all! 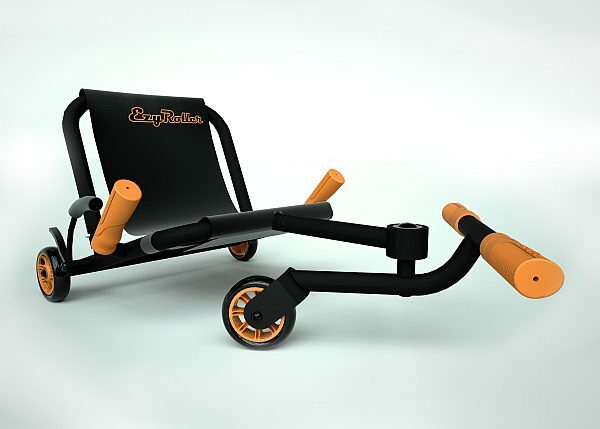 It is now available in a large range of colours. To watch a video, go back to our Home Page and scroll down. To get full product details, click here. You can purchase it online or from one of our retailers.